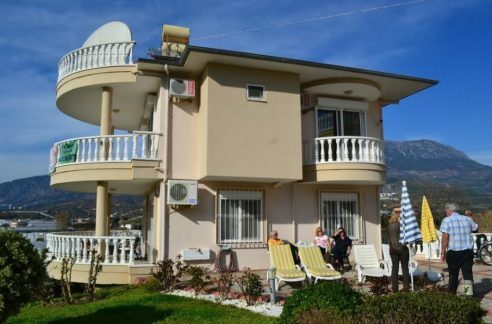 Triplex Villa with 340 m2 floor-area and 500 sqm Plot -in Bigsale! 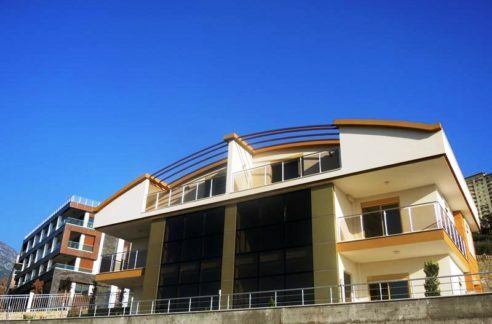 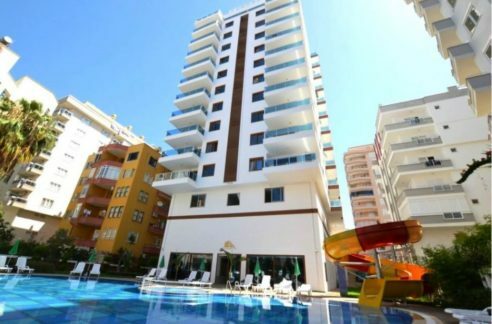 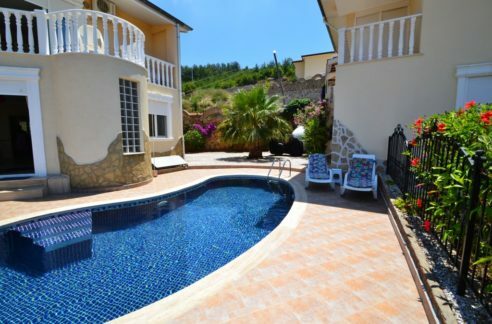 The 7 roomhouse is located in Kargicak area of Alanya about 1.2 km to the beach and shoppings in a Villacomplex with rich greenarea. 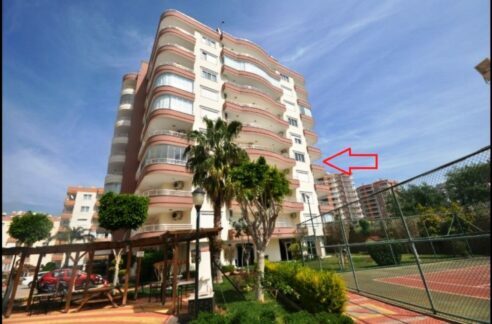 There is a communal pool and concierge service in the complex.